Categories: flea market finds | Permalink. 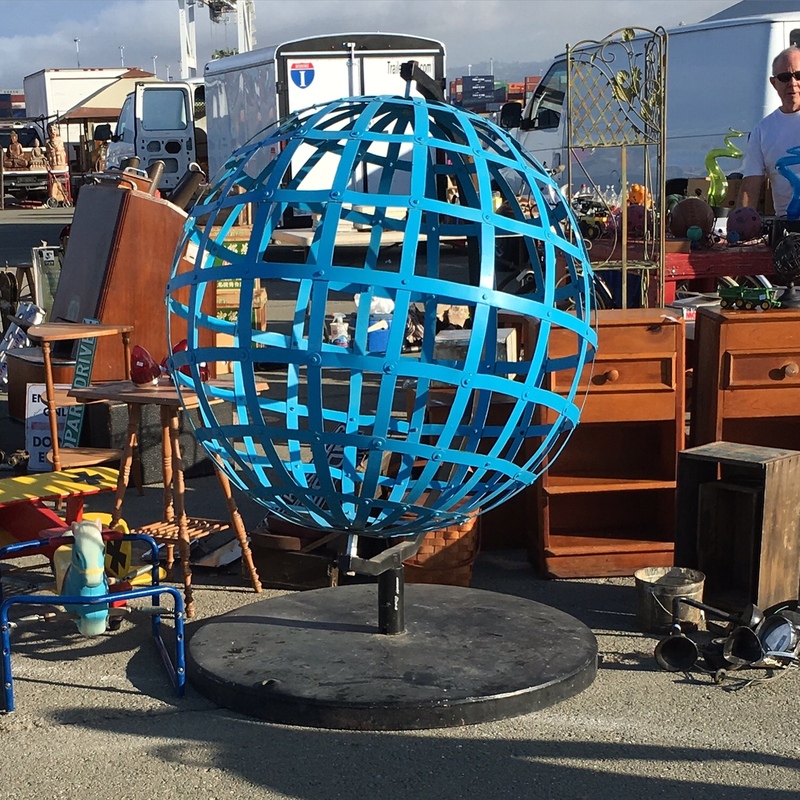 Categories: flea market finds | Tags: vintage globe | Permalink. follow us on instagram @imaginenations_art to see what we found. who knew soil could be so beautiful? Categories: flea market finds, monthly map | Permalink. almost got rained out, but still managed to find some gems… follow us on instagram @imaginenations_art to see what we found at the flea market over the weekend. Categories: flea market finds, random | Tags: globe, vintage globe, vintage map | Permalink. Categories: flea market finds | Tags: flea market, globe, vintage globe | Permalink. Categories: flea market finds | Tags: flea market, globe | Permalink.